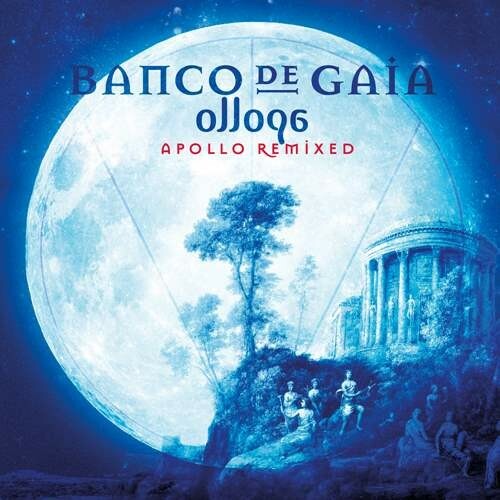 Make yourselves ready, as we enter once again the wonderful world of Banco De Gaia. After the success of his most recent album, Apollo, Banco returns with Ollopa, a remix album with a difference. More accessible, yet even more diverse than the original, Ollopa features nine incredible remixes from some top notch names from across the music world. Amongst those retouching tracks from ‘Apollo’ are Kaya Project, System 7, Tripswitch, Gaudi and Eat Static, with each and every version bringing something new to the original. Despite the variety of styles and authors, Ollopa has a coherent flow, with the original track order reversed to allow for a steady build from downtempo dubs to banging breaks. Taking in the usual wide range of influences, both musical and otherwise, Ollopa offers a deeper look into the world of Banco De Gaia, an artist still making a difference to the music scene after 25 years.